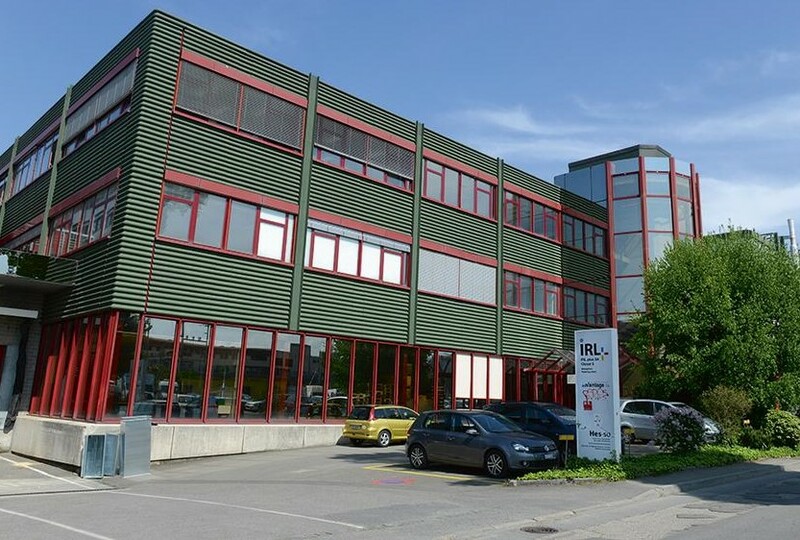 Starting from the 22nd January 2018 See Your Box has moved its Swiss office to Canton of Vaud. 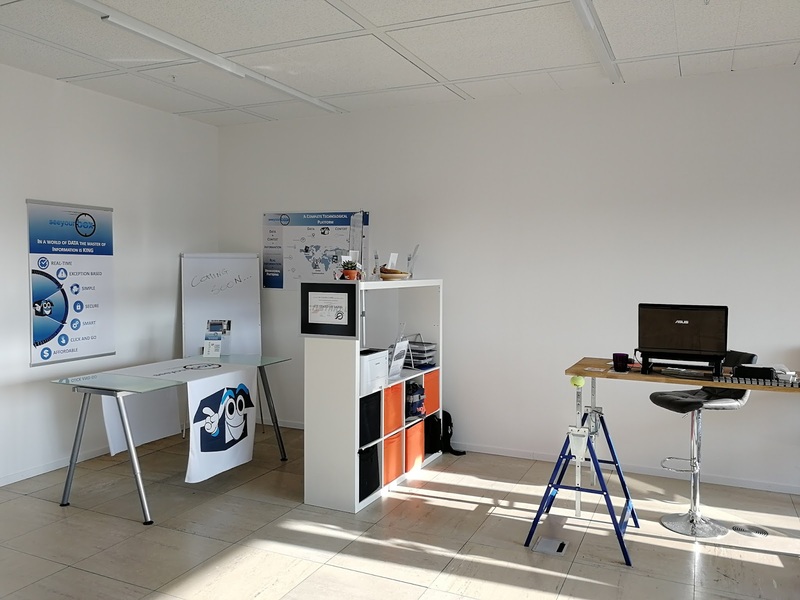 After participating to the MassChallenge 2016 edition and being selected among the 50 most innovative start-ups by Bilan in 2017, we are now part of the vibrant and lively IoT start-up ecosystem at Les Ateliers de la Ville de Renens. No more excuses now! 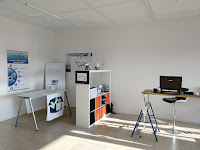 Come and visit us, we will be enthusiast to welcome you to our brand-new office.